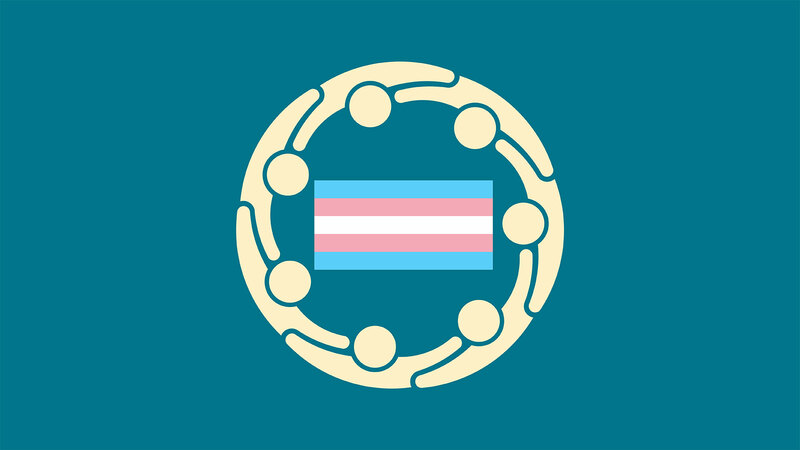 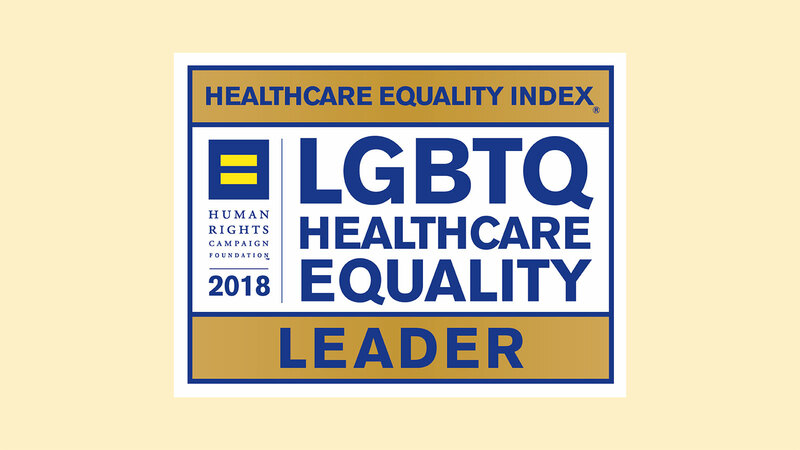 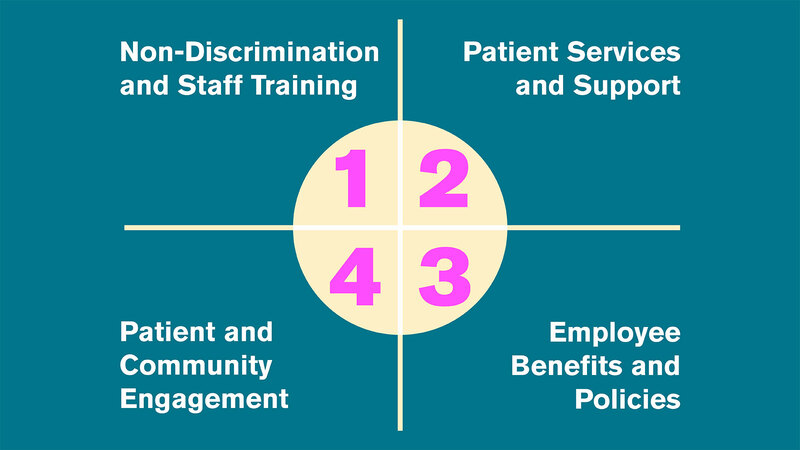 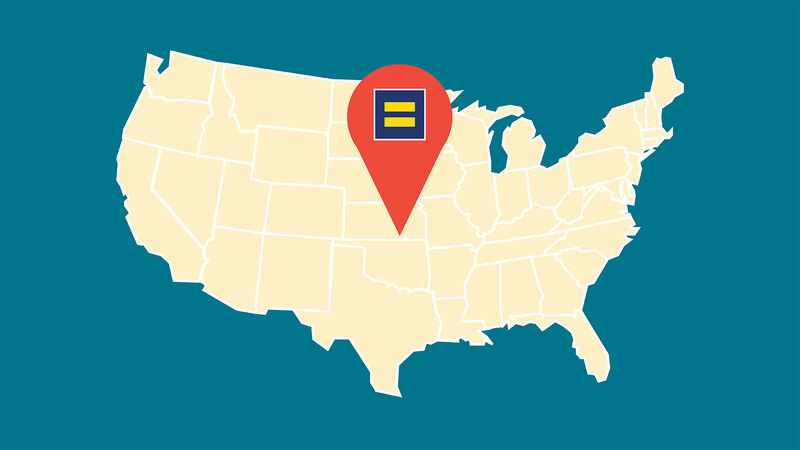 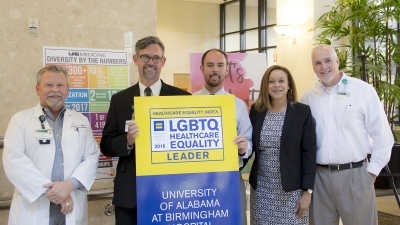 In 2018, 418 healthcare facilities met the new standards and received the LGBTQ Healthcare Equality Leader designation. 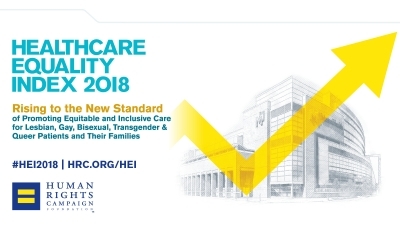 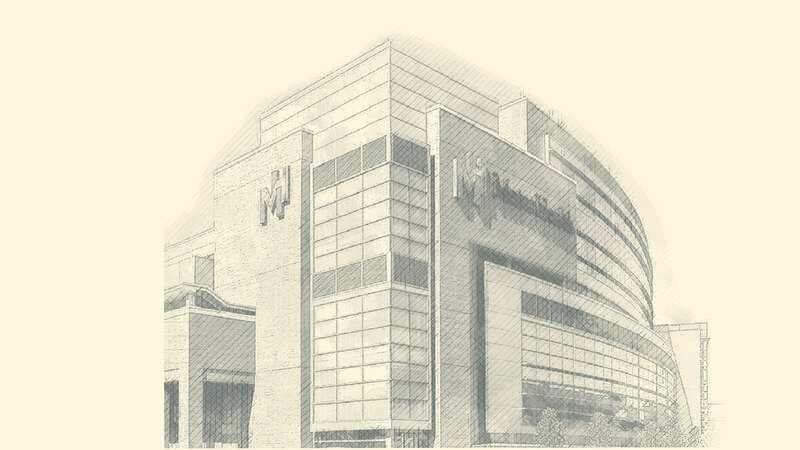 Healthcare facilities with 100 or more employees are invited to participate in the HEI. 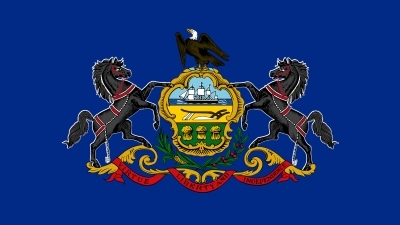 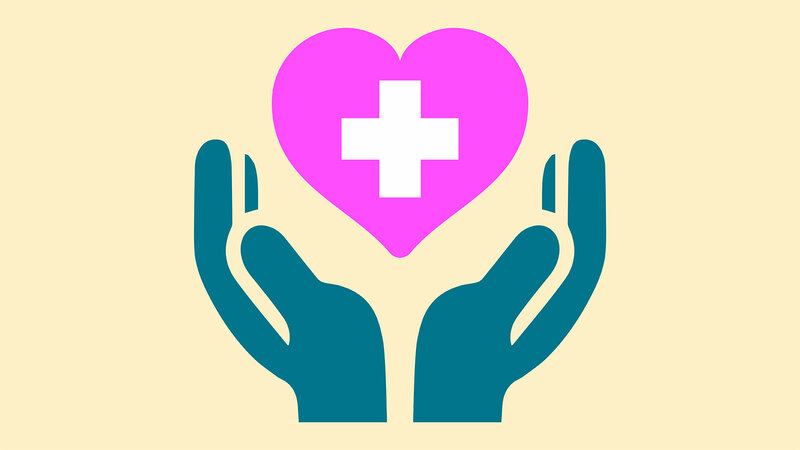 Find resources to protect your rights and navigate healthcare.